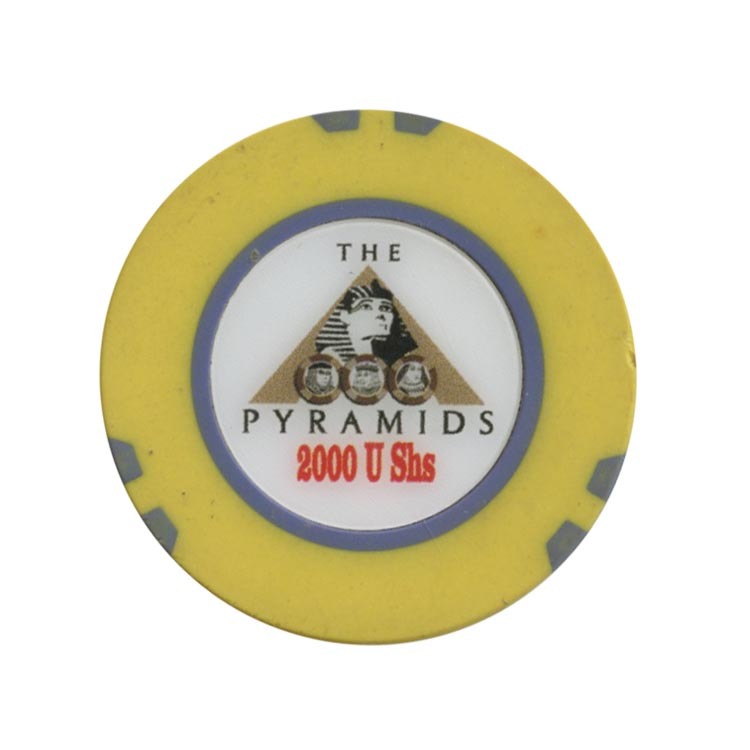 This chip is from Pyramids casino in Kampala, Uganda. 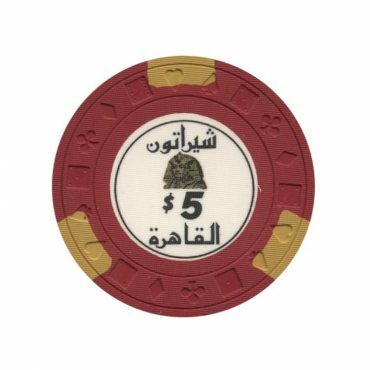 This chip is from Sheraton casino in Cairo, Egypt. 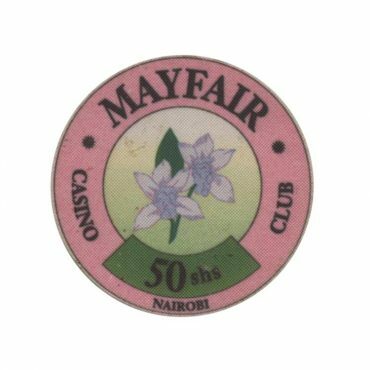 This chip is from Mayfair casino in Nairobi, Kenya. 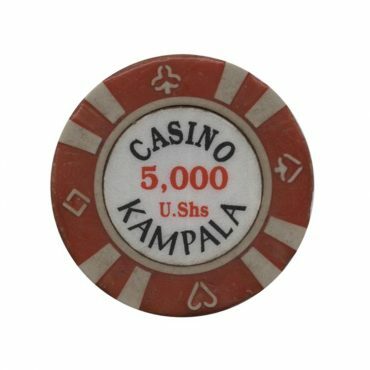 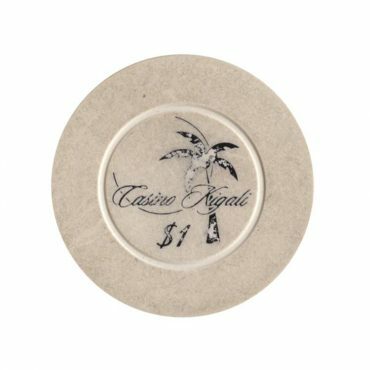 This chip is from Kigali casino in Kigali, Rwanda.